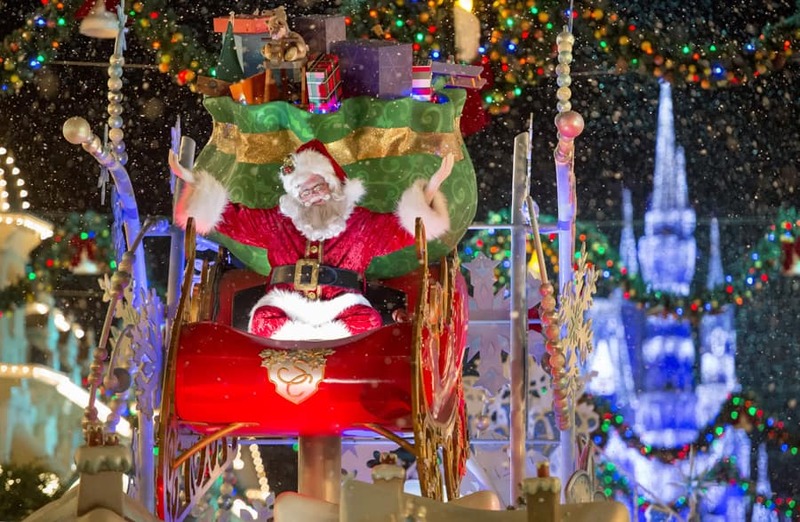 Is Mickey’s Once Upon A Christmastime Parade a must-see for you and your family during Mickey’s Very Merry Christmas Party? 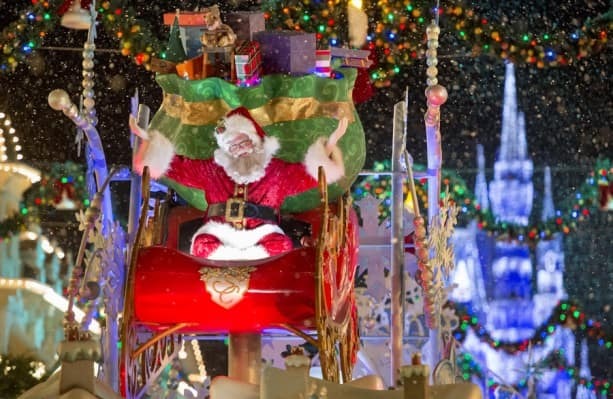 The procession features Disney characters dressed in their holiday finery, dancing gingerbread men, a fleet of marching toy soldiers, Cinderella’s pumpkin coach pulled by miniature ponies, and last but not least, the arrival of Santa Claus in his sleigh. This year, Mickey Mouse and Minnie Mouse appear in the parade sporting new holiday costumes, while Donald Duck has made his way onto a different float. Earlier this season, Disney photographer Kent Phillips headed out to the party to snap some new shots of the parade – and the result was our largest parade photo gallery yet! Be sure to check out his great shots above. Hi Jennifer, yes MOUACP is a must for us at the MVMCP; we saw the parade three times during the four days we attended the Party this year! We watched twice from Main Street and once from Frontierland. Main Street is a classic place to watch the parade (or any for that matter), while Frontierland is a rather more intimate, less crowded spot. We loved seeing all the floats and many characters decked out in their holiday best! Every piece was spot on, and the performers all did so well and looked so delighted to be performing. 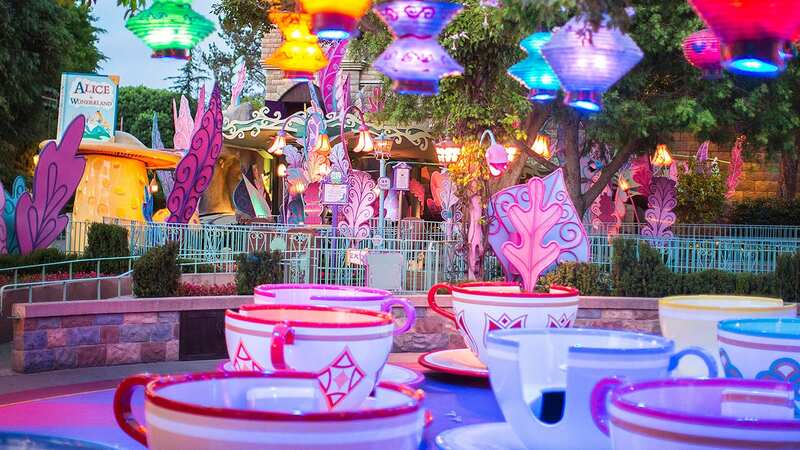 Also, if it’s possible, it would do a great service to your Disneyphiles if you could make these wonderful photos available as desktop wallpapers! Happy Holidays! My family is going for our first time to Mickey’s Very Merry Christmas Party on Dec. 19, after having made many trips to WDW during the week after Christmas. That day also happens to be my brother’s birthday! Needless to say, we’re all very excited and can’t wait for this really special day! YAY!! I will be there on Tuesday the 10th for my birthday!! 🙂 I can’t wait! Have a great time, Michelle!